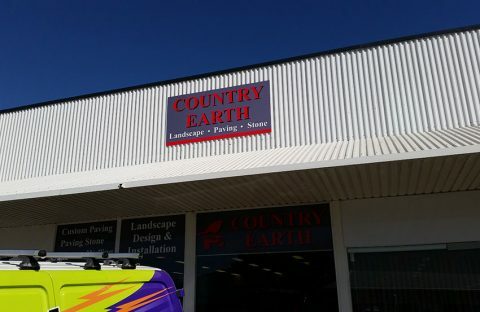 It’s quite well known that Perth Graphics Centre is one of Perth’s leading sign-making companies. But did you also know that we install signs as well? Getting the correct installation done is critical. Most sign materials are thin but very heavy, meaning in the event of a storm, you don’t want a sign coming off the wall and acting like a flying blade. Perth Graphics Centre has the expertise to determine the best method to carry out an install to ensure safety is paramount. Our team of experienced installers are available to quote on your sign installation needs. But before we do, it’s good to ascertain a few details. What is the address of the install? What is the sign made from? Will it be temporary or permanent? How close is the sign to any power sources? These are just some of the questions we’ll need to ask to give you an accurate quote. We are also happy to do site inspections to ensure the job gets done properly. If an electrician is required for a lightbox, we can arrange that, too, or you can use your own electrician. The choice is yours. 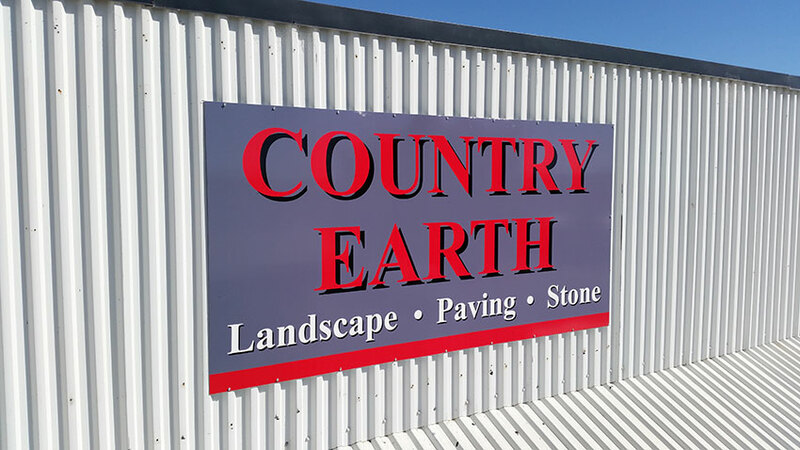 Here at Perth Graphics Centre, our goal is to make things as easy as possible, so if you have any questions regarding sign installation, please give us a call on (08) 9248 6226, or send us an email. We look forward to working with you.